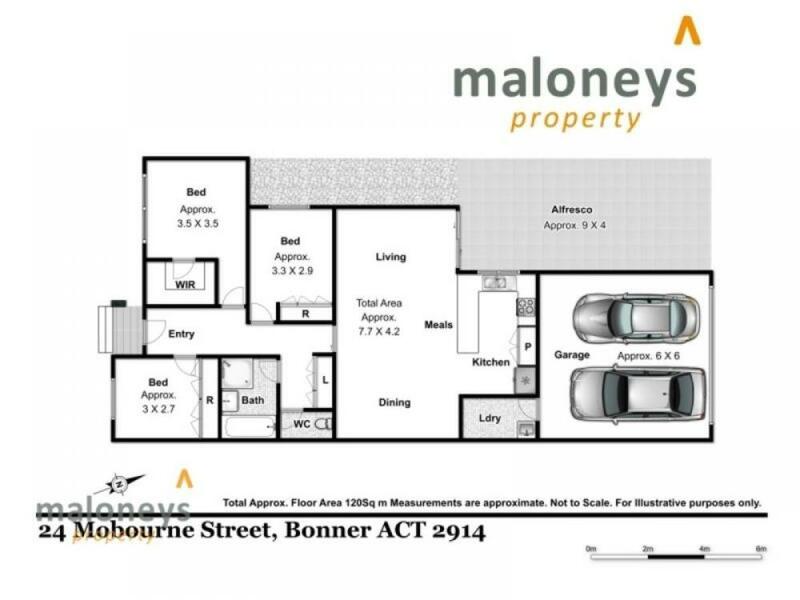 Convenient living in beautiful Bonner. 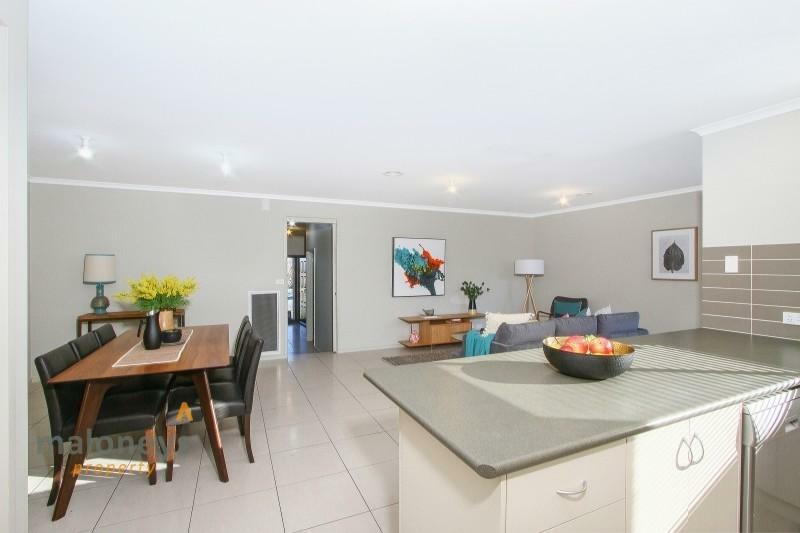 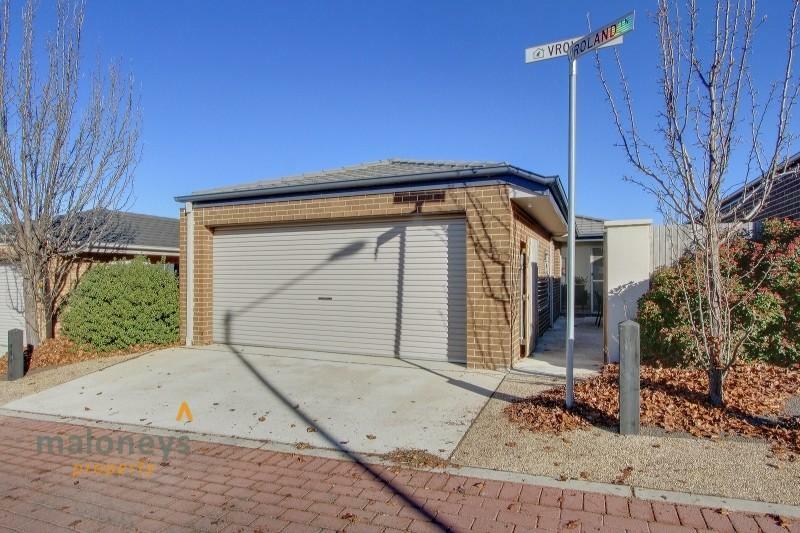 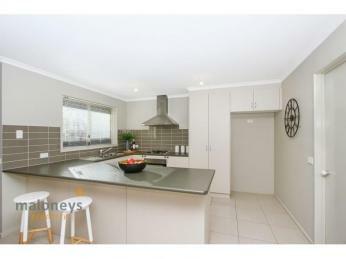 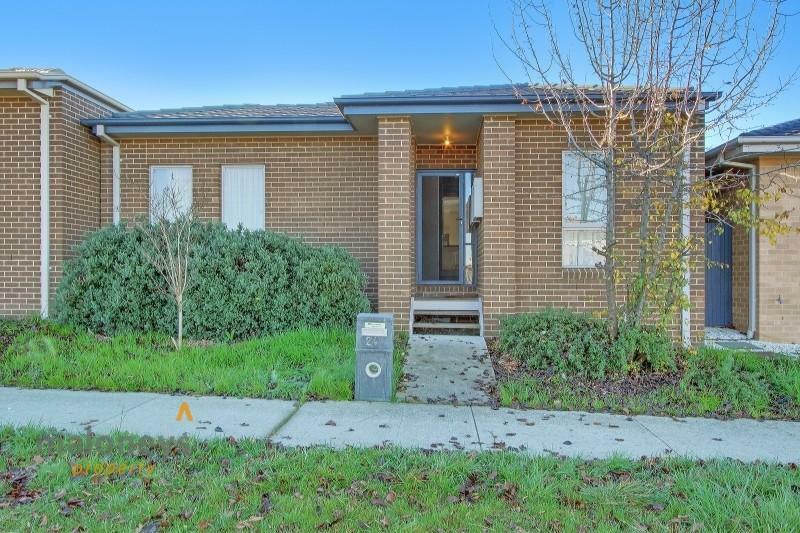 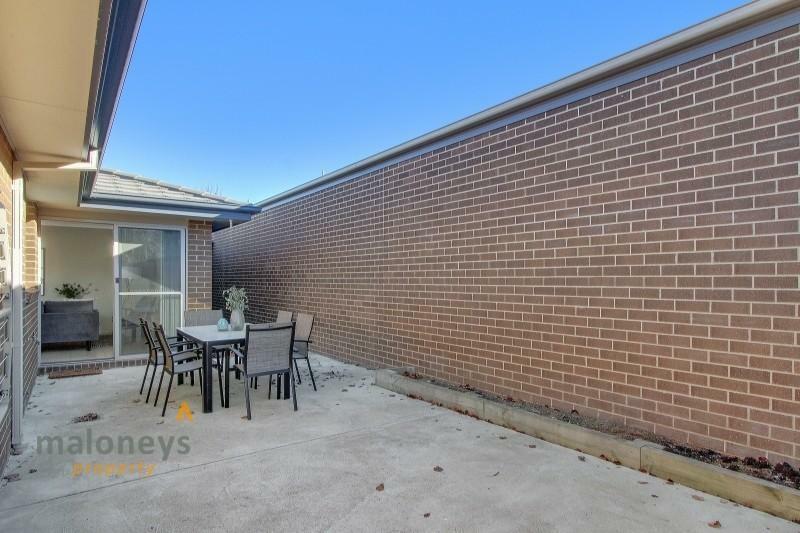 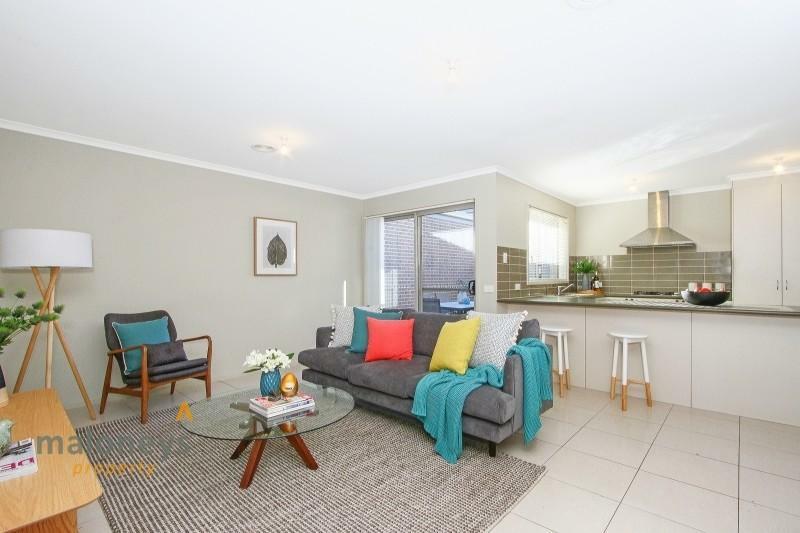 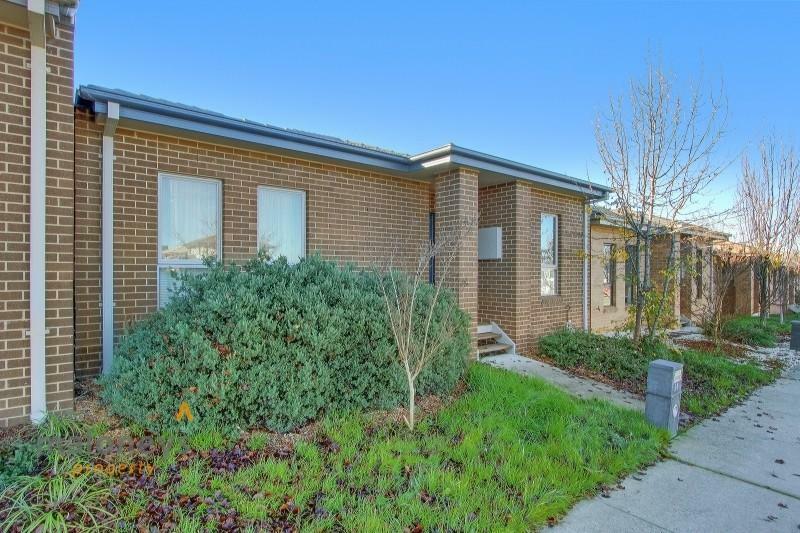 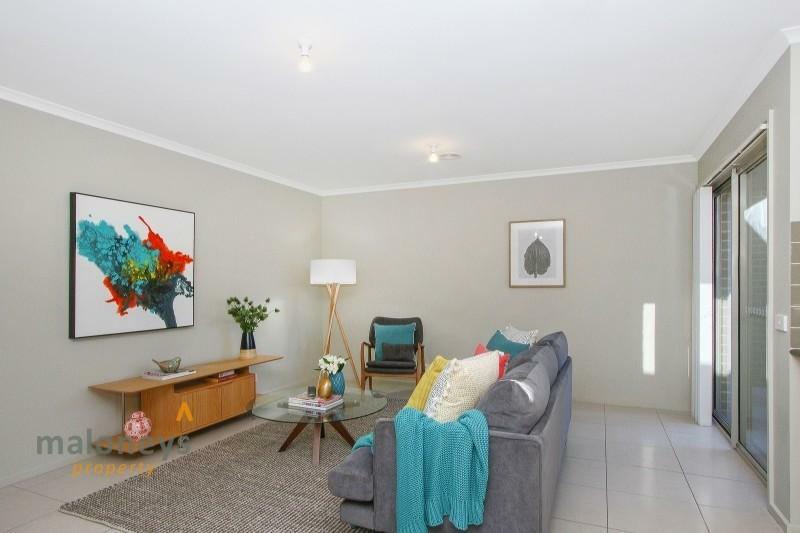 Gungahlin is the fastest developing district Canberra has seen in years, and 24 Mobourne Street, Bonner is your way to own your very own piece of it. 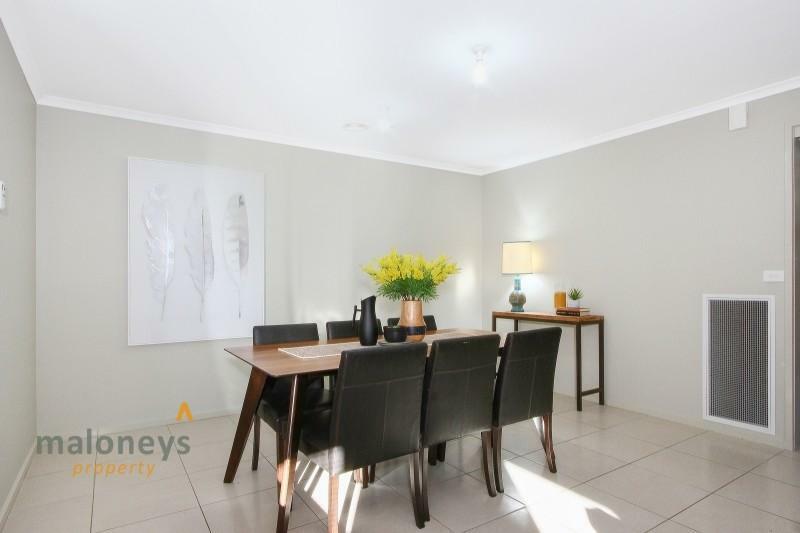 Being one of the most northern suburbs of Canberra you really get the best of both in Bonner, the City centre only 25 minutes away and easy access to the likes of Mulligans Flat Nature reserve. 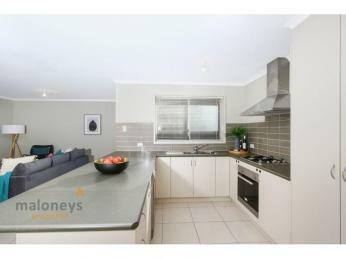 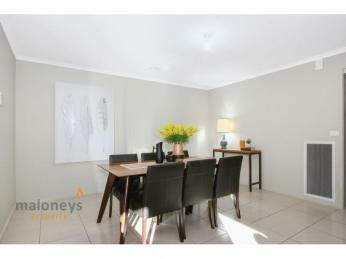 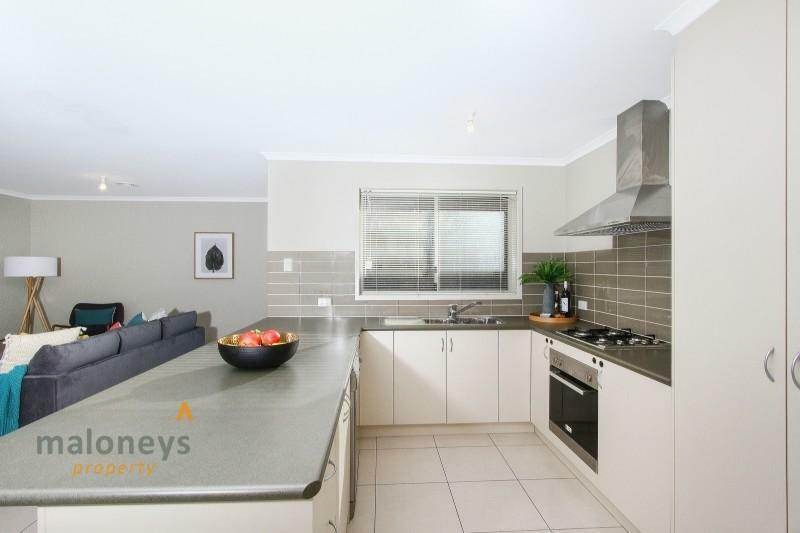 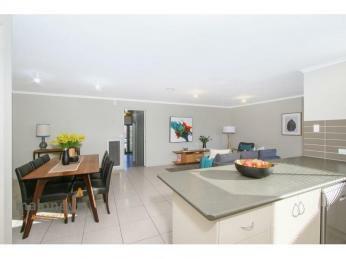 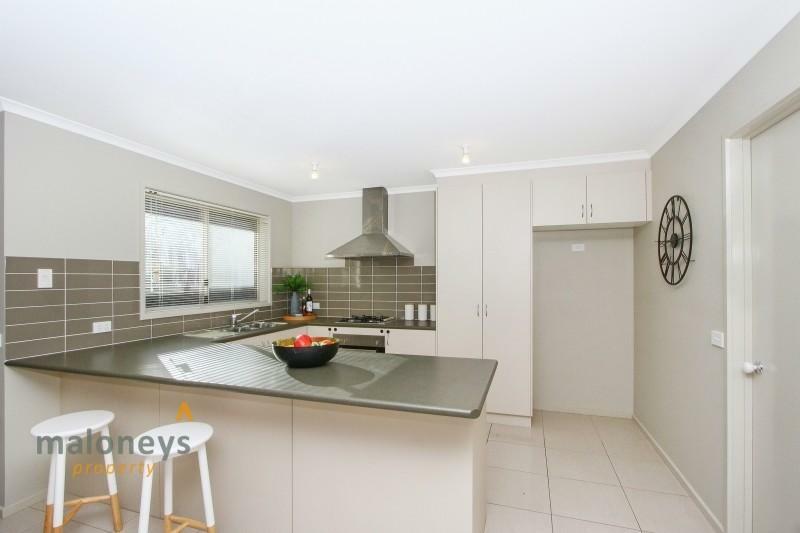 This low maintenance 3 bedroom home boasts sleek modern features throughout, with large tiled flooring flowing through the living areas. 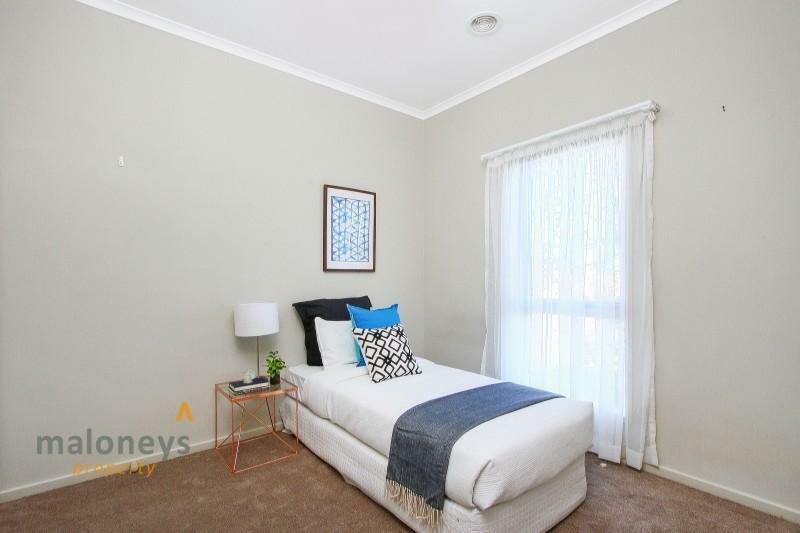 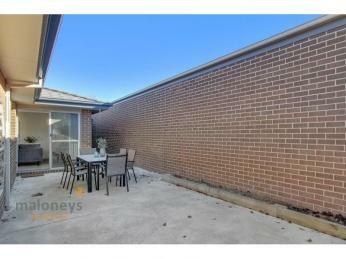 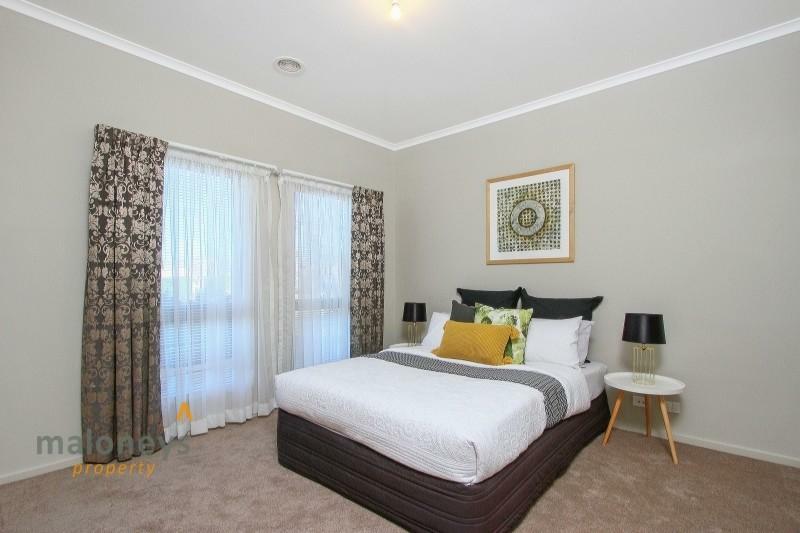 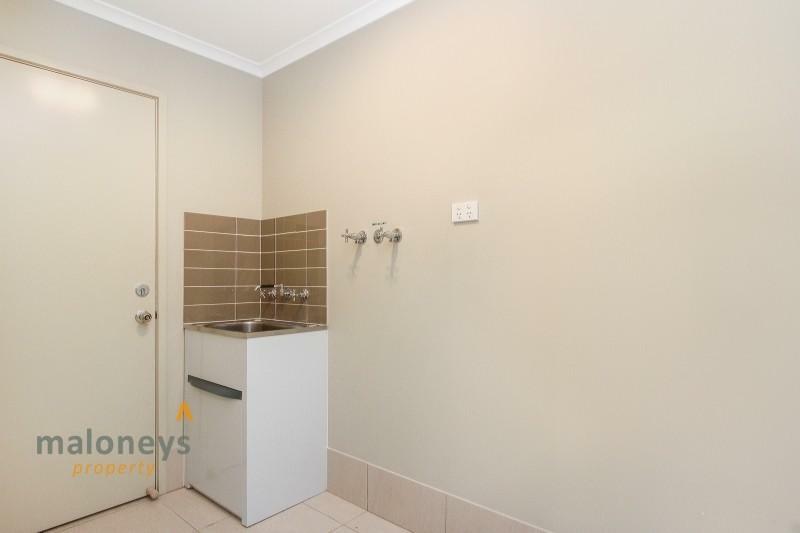 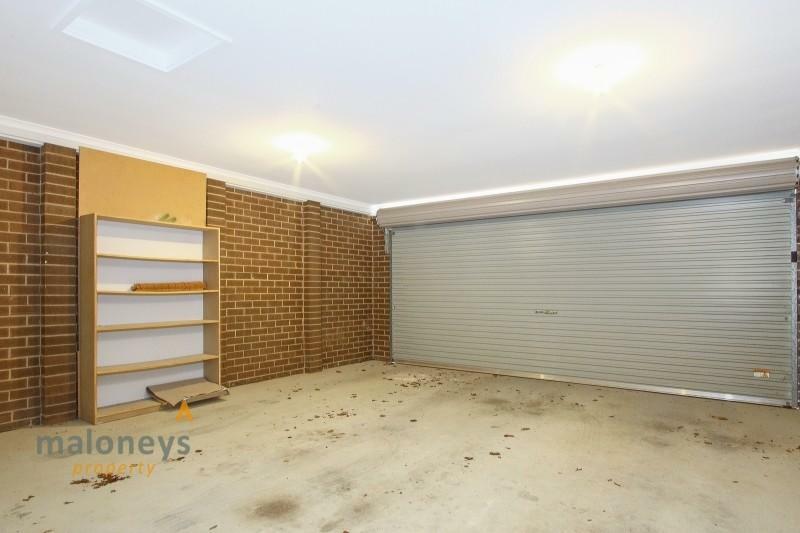 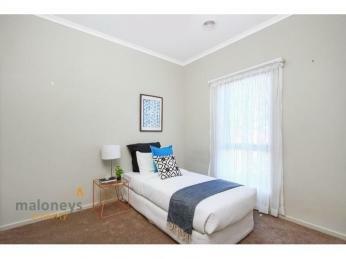 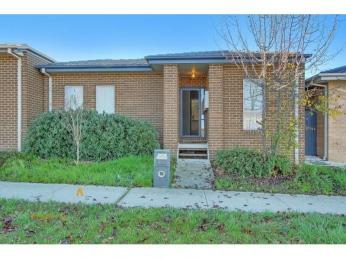 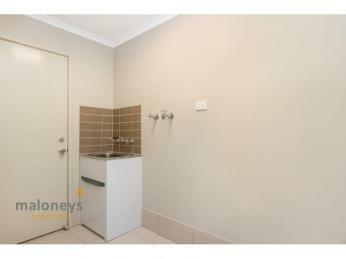 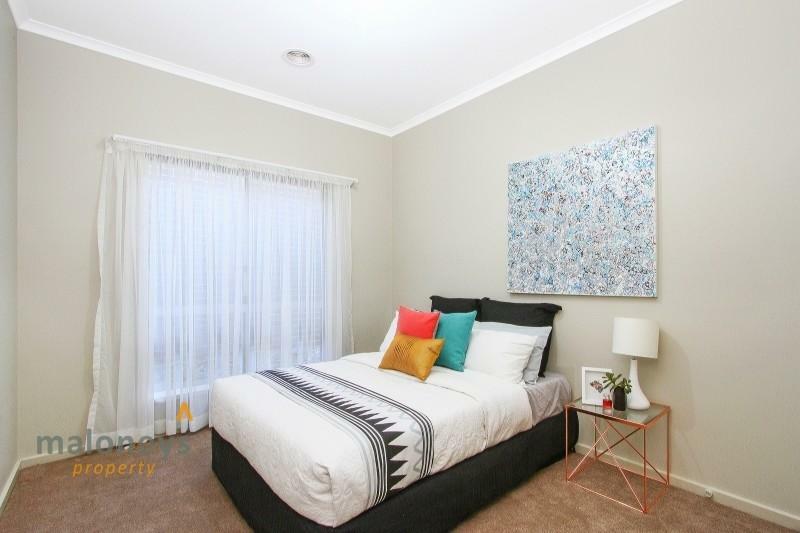 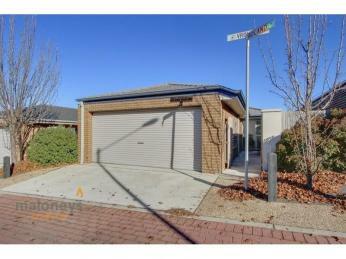 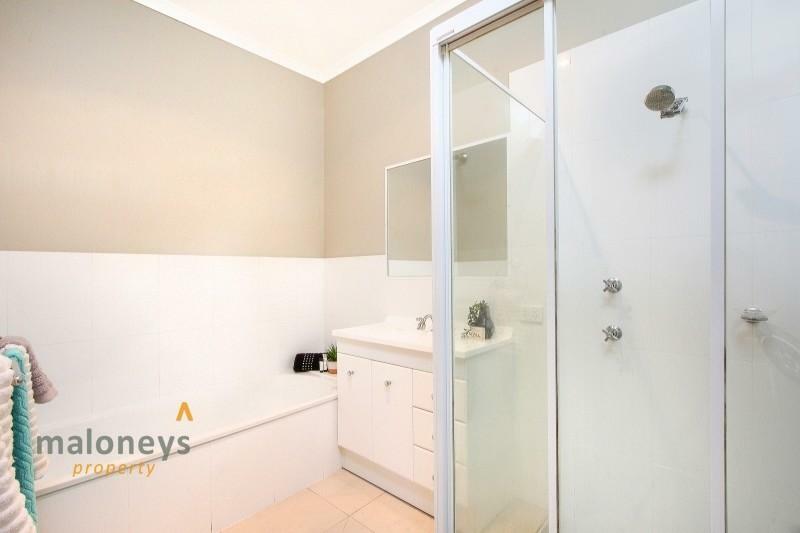 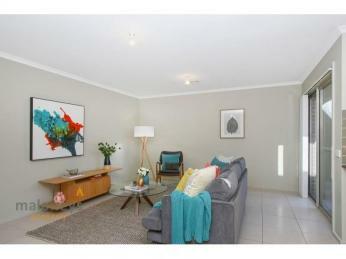 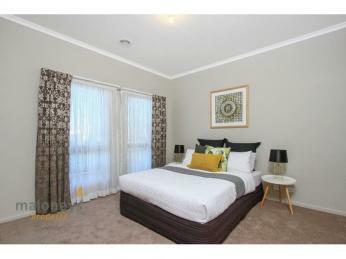 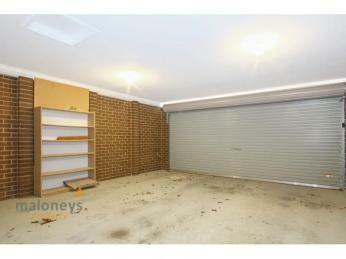 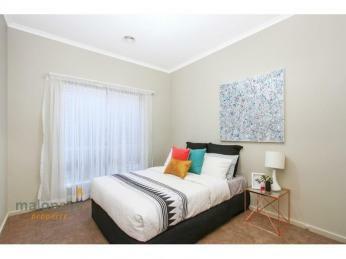 While the carpeted bedrooms give that cosy comfort needed on the cold Canberra mornings.